Let's study the Gospels together! You do NOT want to miss this unique learning experience! Tell your friends and let's get together on the phone and study the Word! What is The7Movement? So glad you asked! The7MovementThe7Movement is a Christian Bible-based study effort specifically targeted towards women. It is designed to activate, celebrate and maximize the power of a woman. As we STUDY, MOTIVATE and MOBILIZE women, we will help them to see their greatness and become an influence in their network of women and family. The primary purpose of The7Movement is to provide a safe place to encourage women to study the Bible and understand the purpose of woman, the power of woman and the influence of woman. Encouraging women to study the Word of God and change their posture in Christ will enable them to live and operate in their divine potential. Next Session Monday, September 15, 2014!! To PARTICIPATE simply dial in at the scheduled time. If you have never studied the entire Bible or would like to have a review, we invite you to join our 12 month journey through the Bible. We are reviewing the Bible section by section with a host of presenters who will share and reveal Bible truths. Ask as many women as you like to join in on the call. Review this entire blog to see how The7Movement works. If you are unable to connect to the call, this means all participant slots are filled. Please email me at rosemary@called2excellence.com, so that we can increase our caller participation numbers. Email me your questions, comments and praise reports! Please put The7Movement in the subject line of your email. CHECK www.The7Movement.com REGULARLY FOR UPDATED POSTS, SPIRITUAL GROWTH TOOLS AND OTHER TIPS. INVITE OTHERS TO PARTICIPATE! 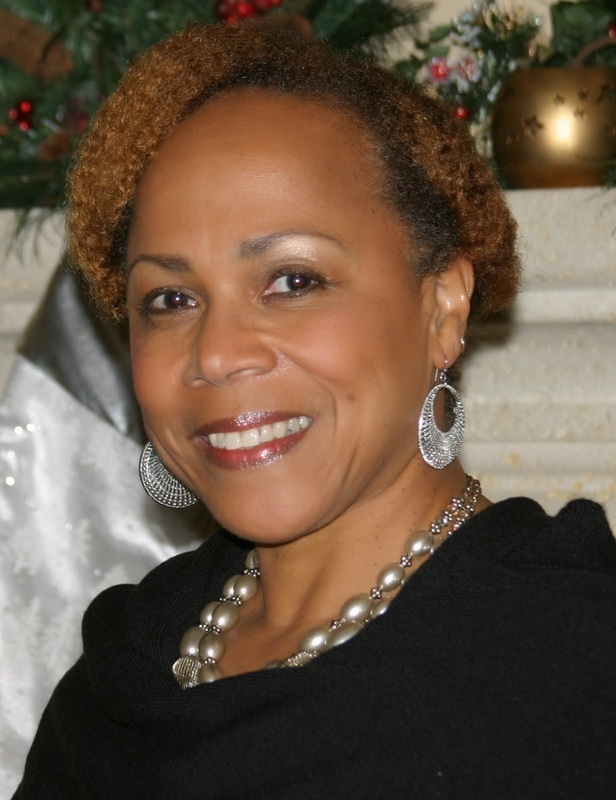 Rosemary Winbush is the Founder of The7Movement. Her desire is to see women live the abundant life intended for them. As women flourish they will give God glory. Rosemary inspires women to be their best and to live a life pleasing to the Lord. 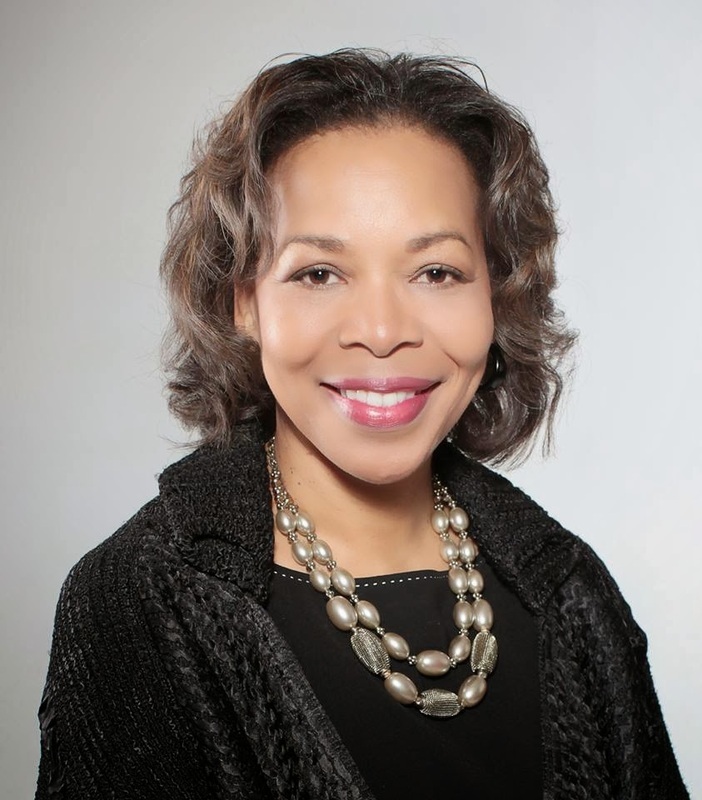 Rosemary is the Chief Operating Officer and Co-Owner of Kairos International in Jacksonville, Florida, a company committed to educating, empowering and inspiring individuals to reach their maximum and divine potential. With over 25 years of leadership and ministry experiences, Rosemary and her husband, Wyman Winbush, are able to leverage their expertise to meet their clients' needs through special presentations, special products and other services. Rosemary is an licensed, ordained minister of the Gospel. She is currently the staff Pastor of Children and Preteens in her church. She writes published curriculum and manages a volunteer based team of more than 200. Rosemary has developed and hosts special in-school programs for elementary age students. She has presented to children, children's ministry workers, women, families and other groups at special workshops, conferences and worship services. Rosemary has an undergraduate degree with a focus in marketing. Wyman and Rosemary have three wonderful children and enjoy traveling and ministering to others.